SERVPRO of Brunswick and South Columbus Counties, a fire and water clean up and restoration company, has recently acquired a 5,000 SF industrial building situated on 5-acres on Highway 17 in the Shallotte area of Brunswick County. BSC Works, LLC acquired the property, located at 1409 Ocean Highway, on October 20, 2017. 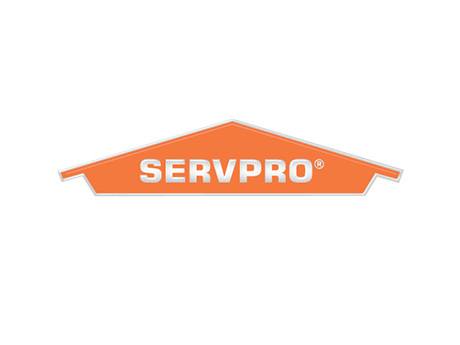 “This is a great property for the SERVPRO franchise. It provides great visibility and access from Highway 17 and ample land for future expansion. This location will add value to an already outstanding brand and operation,” said Hill Rogers, Broker-in-Charge of Cameron Management who represented the Buyer in the transaction. Davis Thompson, owner of the SERVPRO franchises in New Hanover, Brunswick and South Columbus Counties, has already relocated this branch from their previous location and is fully operational within the newly acquired building. Wayne Durham, broker with Sloan Commercial Real Estate, represented the Seller, Ameron, Inc.